Imagine driving down the highway in broad daylight when suddenly a hacker takes control of all the systems and components that make your vehicle smart. The risk of hackers gaining access and taking control of your smart car should compel automobile manufacturers to beef up the security of their smart cars, lest their compromise the lives of millions of car owners and drivers. Automakers are developing more car systems that have increased sophistication, and regulators are wary about its security and safety implications. 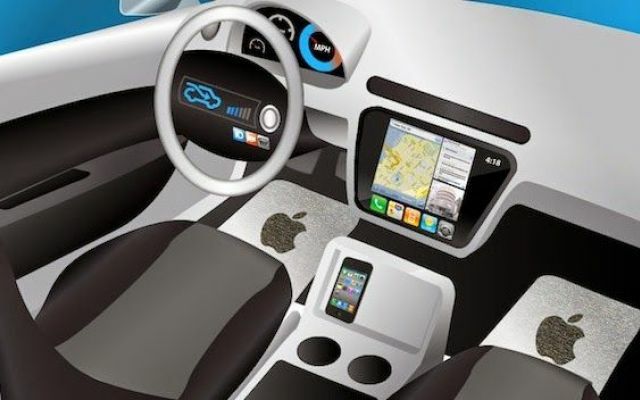 Terrell McSweeny, a commissioner with the Federal Trade Commission, expects the era of connected cars to continue for a long period of time, but added that the promises smart cars offer to consumers might also bring about an age of privacy and security worries. That is why government and smart car makers must hold discussions to tackle the many issues surrounding this technology. One of the things the government and industry must address is the lack of standards for security practices for automakers. At present, some auto manufacturers tap the service of third-party companies to independently test their products. Still some automakers installed a technology in their car for remotely monitoring the vehicle while on a trip. On the other hand, some automakers do not bother to test their vehicles. We have recently seen a variety of hacking techniques employed by attackers to penetrate the network of connected cars, and these exploits have yet to be demonstrated in real-life scenarios. Although it has yet to be proven as effective hacks, it would help car owners to consider these concepts as not far from reality. It cannot be denied that connected cars have already been added to the list of favorite targets among hackers. On the brighter side of things, the increasing prominence of connected cars among hackers must open opportunities for propping up their security systems. This way, manufacturers of connected cars will be able to earn the trust of consumers and the regulators alike. In order to uncover a wide array of flaws and vulnerabilities in the software of connected cars, the auto industry needs to engage with security vendors and experts. A bug bounty program would be a good start of partnerships, just as large tech firms are offering incentives to white-hat hackers to discover bugs in their products and services. The key is to work with hackers, not to fight them, as has been the case in recent years when companies tried to overcome hackers, to no avail.